Need to get away? 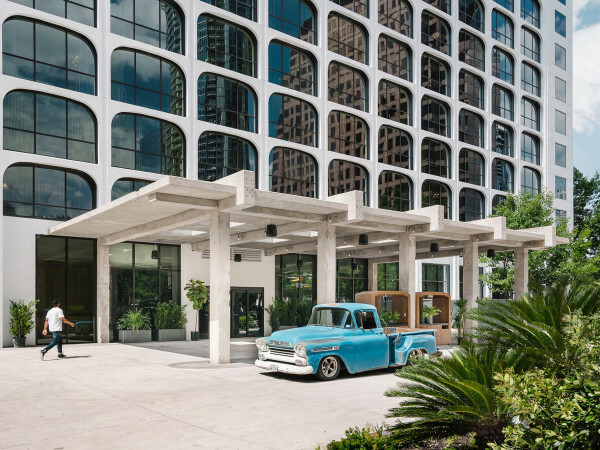 These 3 Texas retreats are worth the drive from Dallas. Looking for a weekend getaway? Despite its massive size, Texas has some pretty great getaways only a few hours away. These Hill Country destinations will appeal to every type of occasion and traveler. Just 30 minutes south of Austin (about three-and-a-half hours from Dallas) sits the charming Sage Hill Inn Above Onion Creek. The inn’s expansive grounds and varied activities serve as the perfect backdrop for a weekend of relaxation and rejuvenation. Luxuriate in a spa treatment, unwind by the tranquil pool or take a bike ride along the wooded bluffs. 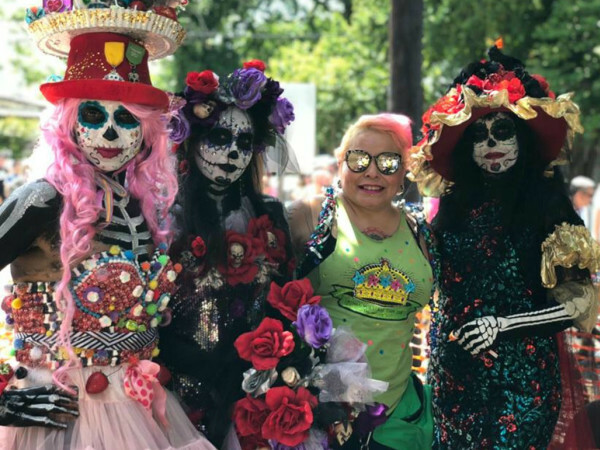 Whether you are looking to reconnect with your significant other, a group of girlfriends or yourself, Sage Hill Inn delivers. Located in Kyle, a visit to Sage Hill warrants an escape from the busy city with scenic views of the Texas Hill Country in a secluded setting. Housed on 88 acres, Sage Hill offers unique room options, each with its own personality. Take for example the Toalson King Suite, which can sleep four to five guests and features rustic wooden doors, a galley kitchen, cozy living room, an indoor fireplace and a private deck. Private cottages are also available, offering an even more intimate experience. Cottages range from $349 to $599 per night, while suites range from $329 to $449. Queen and king rooms start at $279, and all rooms include full breakfast and a three-course dinner. The Restaurant at Sage Hill focuses on farm-to-table ingredients prepared by executive chef Ryan Castille. The restaurant serves a complimentary breakfast for guests with fresh baked bread, scones and muffins; seasonal fruit; homemade granola; and fresh-squeezed orange juice and coffee. For dinner, Sage Hill offers three courses, typically comprising a soup or salad, main entrée, and dessert. Although we recommend eating every meal you possibly can at Sage Hill, you can change up the scenery by treating yourself to the Tuscan-inspired Trattoria Lisina. Less than 10 minutes from Sage Hill, the old-world feel of the restaurant and the adjoining vineyard transports you to the Italian countryside. Be sure to try the homemade pasta, grilled asparagus salad and the braised veal shank. Take a dip in Sage Hill’s pool, bordered by towering oaks, or soak in the 14-person hot tub. Challenge your fellow travelers to a competitive (or not) game of bocce ball or horseshoes. Take a hike or bike ride through the miles of trails, including an overlook that offers a stunning view 80 feet above Onion Creek. Sit by the outdoor fire pit and gaze at the star-filled sky, a breath of fresh air from our limited city views. Rejuvenate at Sage Hill’s Garden Spa with massage and beauty treatments such as the therapeutic deep tissue massage ($90), full body sugar polish ($55) or side-by-side couples massage ($180). Facials and hot stone therapy are also offered, and certain spa packages come with a freshly prepared lunch from the Restaurant at Sage Hill. If you’ve ever wanted to experience a Hill Country winery tour, now’s your chance. Grab your girlfriends and head out to the two wineries located within 10 minutes from Sage Hill, the Duchman Family Winery and the Wimberley Valley Winery, where you can maybe even get a little buzz going before dinner back at the inn. For the golfers in your group, check out Plum Creek Golf Course, a seven-minute drive from the inn. Plum Creek contains a beautiful, 18-hole championship layout and driving range with live oaks serving as the backdrop. If you’re feeling adventurous, get an adrenaline rush by taking the leap with skydiving, only 20 miles from Sage Hill. Enchanted Rock State Natural Area, about 300 miles southwest of Dallas, is one of the most magical places in the state of Texas. 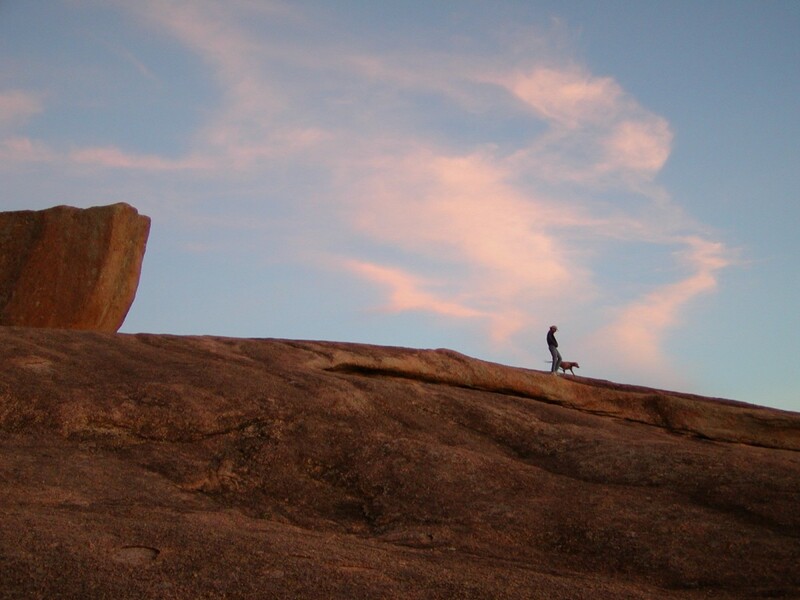 The iconic pink granite dome draws day hikers and overnight campers alike to experience its beauty and wonder. If you love the outdoors, Enchanted Rock is a great option for a weekend getaway — it’s far enough that you feel removed from the daily grind, but close enough to really enjoy the vacation. 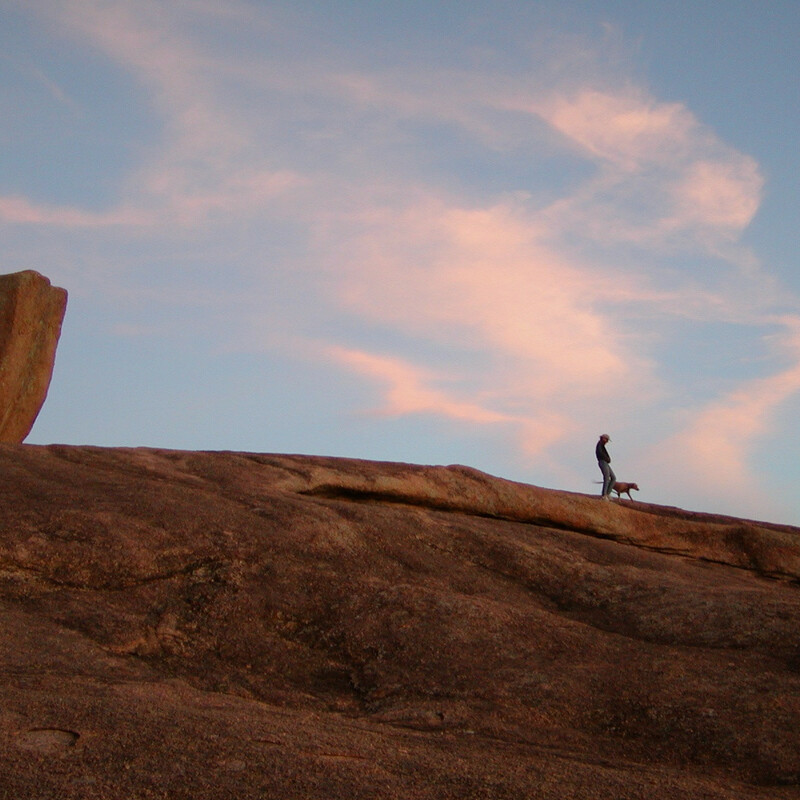 Enchanted Rock allows you to connect to nature through hiking, camping, rock climbing and birding. The daily entrance fee is $7, and children 12 years and under are free. Walk-in campsites are $18 nightly and can house up to eight people per site. Primitive backpack campsites are $14 nightly and allow for four people per site. Sweet Marley’s is Enchanted Rock’s resident snack shop, open on weekends only. It serves snow cones, root beer floats, waffle cones, popcorn and hot dogs. Nothing caps off a camping trip like a huge savory meal to close out the weekend. Worth the drive, Alamo Springs Cafe is a divey burger joint. The Cover Burger — with Hatch green chiles, grilled onions and avocado on jalapeño cheese bread — along with the secluded feel of the patio and occasional live music make Alamo Springs one of Texas’ not-so-hidden gems. In addition to hiking and camping among open oak woodlands, mesquite grasslands, pecan trees and granite rock, Enchanted Rock offers one of the best public places to stargaze. Roll out the sleeping bag and get lost in the splendor of Milky Way nights. The vernal pools at Enchanted Rock add to its mysticism. These fragile pools are found on the more level portions of the dome and over time develop into microhabitats, home to a unique group of plants and animals, like the translucent fairy shrimp. Experienced rock climbers will enjoy the many areas to rope up at the park. However, for those who have never been or are less experienced, Texas Climbing Adventures offers a course at Enchanted Rock. The one-day course ($95) will introduce you to basic climbing techniques and safety, but the two-day course ($190) offers rappelling instruction. Pricing includes all climbing gear, light snacks, cold drinks and waives the park entrance fee. For a little taste of German heritage, head to nearby Fredericksburg. The tiny town offers one-of-a-kind shopping, arts, culture and dining experiences. If you get the chance, stop by Pecan Street Brewing. A family-owned brewery and brewpub, you can find free music here almost every night, with beers like the Stiff Upper Lip, Screw Loose Blonde, County Jail Pale Ale or the No, You’re Out of Order! Porter. Pack up the kiddos and head out to the unexpected destination of 200-year-old Elgin, known as the “Sausage Capital of Texas,” about 200 miles south of Dallas. It is ideal for families who will appreciate Texas history, barbecue and an authentic ranch experience. For a genuine cowboy holiday, look no further than the Green Acres Boutique Retreat. The space can comfortably sleep seven adults and four children between the Spartan trailer, Airstream and yurt. The communal vintage barn, with its fully equipped outdoor kitchen and modern bathhouse, offers a truly unique experience. Other features of the property include walking trails, visiting the mini donkeys, sitting by the corral fire pit, biking, laying in hammocks and trampoline-ing. This countryside getaway is surrounded by organic farms and ranches and is less than 10 minutes from historic downtown Elgin, going anywhere from $95 to $495 per night. Although there’s a hot local debate between Southside Market and Meyer’s Elgin Sausage about better barbecue, you really can’t make a wrong decision here. Each has contributed to Elgin’s reputation, and the fact that the town produces three million pounds of sausage each year doesn’t hurt. To appeal to the entire family, try local favorite Aviator Pizza and Brew Company. Enjoy locally sourced craft beer, wings, grinders, and mouthwatering pizza and calzones. For authentic south-of-the-border bites, dine at the cute and friendly Lil’ Mexican Garden. Although you can pick up groceries at Elgin Local Goods Market and Cafe, you should also try the selections from its restaurant. Staffed by Escoffier students, the cafe offers freshly made soup, sandwiches, salads and baked goods. Be sure to stop by the River Valley Farmers Market, a strictly growers-only market, open Saturdays from 9 am to 1 pm. Stock up on fresh veggies and fruits, pecans, dairy and produce, honey, and bread to whip up a locally sourced and organic meal back at Green Acres. Elgin’s downtown area is a National Register Historic District with most of the buildings constructed with locally produced brick. The weathered feel transports you to another era, lined with invitingly adorable shops. One of these stores is G&M Drygoods, a tastefully curated, made-in-America gift and accessory boutique. Down the street is the delightful home goods store and wine bar, The Owl. The Owl offers vintage furniture and affordable wine that shoppers can sip on at the shop’s old-school wood bar or on the picturesque patio. It wouldn’t be a trip to Elgin without a history lesson, and there are a few must-see stops you’ll need to add to your list. The Elgin Depot Museum gives visitors an idea of what life was like in the early days. There’s also a self-guided walking tour of downtown Elgin, where you can learn about the Nofsinger House, a Victorian home constructed by the Elgin Press Brick Company, which now serves as Elgin City Hall. Take the family down to Veterans’ Memorial Park for live music in the heart of downtown Elgin. Music in the Park takes place every Friday in May and June at 8 pm.